Peter explaining the future of IP Networks and the 4 main characteristics it should have. 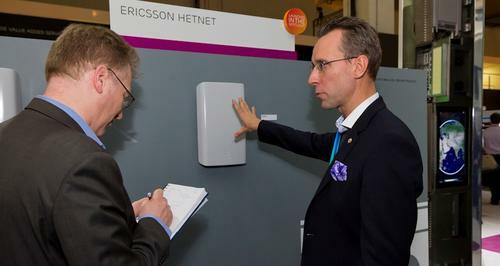 Peter Linder, Ericsson’s Principal Solutions Consultant is the official Ericsson ‘s product guide for all strategic product developments during the 2012 Barcelona Mobile World Congress. Peter Linder featured in an interview for Eurocities, a conference of the world cities. Tеrrific page, Preserve the wonderful job. Thanks! Thanks you for reaching out. More to come! Explorer, it has some overlapping. I just wanted tto give yyou a quick heads up!